Luca is Senior Investment Manager at Indaco Venture Partners, where he is involved in the origination, execution and management of portfolio companies across a wide range of industries. Prior to joining Indaco Venture Partners, Luca was Senior Investment Manager at Quadrivio Capital, one of the leading alternative asset management company in Italy with €1.4Bn of AUM. 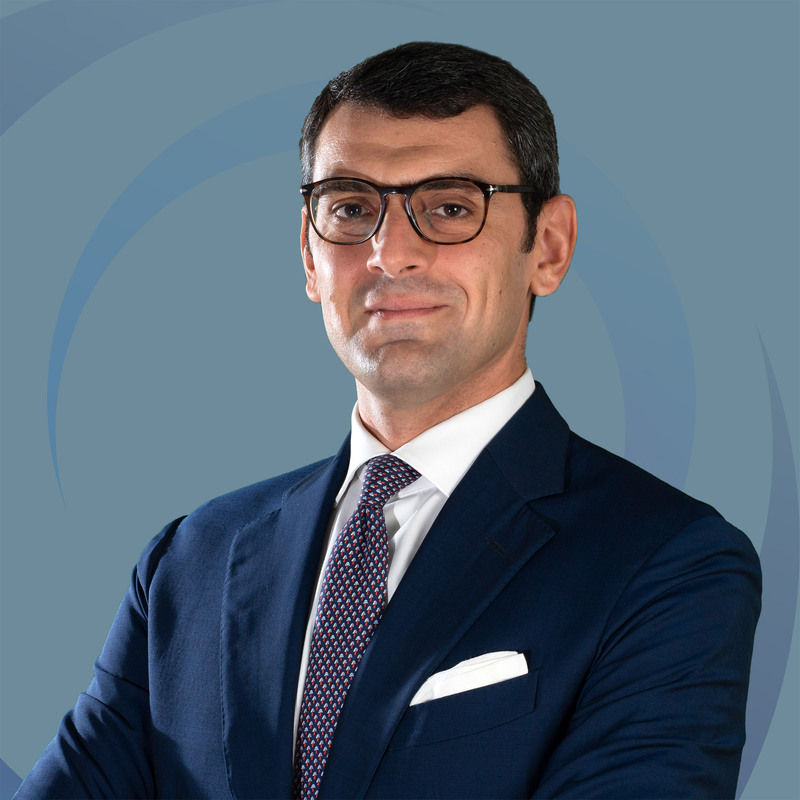 Luca has also an extensive experience in corporate M&A at General Electric Company and Barilla Group where he was involved in a broad range of domestic and cross-border transactions including acquisitions, divestments, joint venture and several cross-functional business development projects. Before his experience in corporate M&A, Luca worked as an analyst at Argan Capital, a major pan-European mid-cap Private Equity firm and as a consultant at EY Financial Advisory.